Automated bot accounts flooded social media last month, with many of them promoting messages which supported Saudi Arabia. Qatar said on Wednesday it welcomed a recent drive by Twitter to remove millions of automated spam bots from its website, many of which it said were being used to attack it amid a protracted dispute with its neighbours. 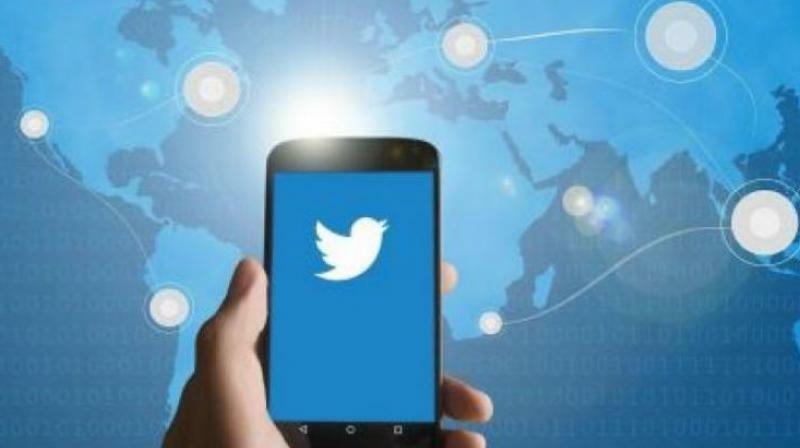 “Qatar recognizes that many of Twitter’s efforts (to remove the more than 8-10 million fake accounts a week) have helped remove some of the weaponised propaganda and hate speech spread against our nation during the current blockade,” Qatar’s government communications office said in a statement.